The olympics are a popular theme featured in Canadian gold proofs. The Olympic Games take place every four years due to which the country that has the rights of hosting this spectacular event usually prints some type of commemorative coin. These coins that are usually made entirely of gold are termed ‘Olympic Coins’. 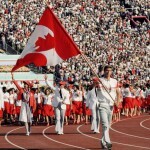 Canada has been one of the leading countries of designing such Olympic coins. 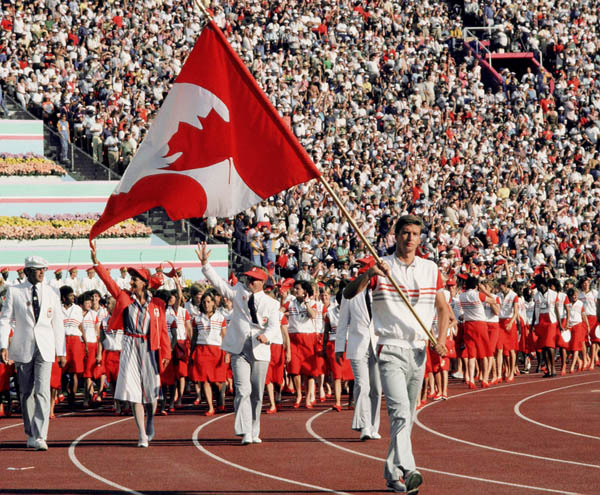 Although, the summer Olympics has only been held once in Canada, most numismatists agree that this was the event that led the Royal Canadian Mint to print the Olympic five and ten dollar coins in commemoration of these 1976 Olympic Games. The Royal city of Vancouver has been awarded the rights to hold the 2010 winter Olympics and for this reason, the Royal Canadian Mint officially released the first coins dedicated to commemorative this prestigious event on 20th February 2008. This coin was an Olympic 25-cent coin that depicted a man snowboarding in front of the Maple Leaf. There were also one-ounce Vancouver 2010 Winter Olympic Games Gold Maple Leaf coins which were released, that contained 99.99% pure Gold bore a $50 face value. These 99.99% pure Vancouver 2010 Winter Games Gold Maple Leaf coins will become the first bullion gold coins manufactured to commemorate the Olympic Games. The 2009 issue of this Olympic Maple Leaf Gold coin is the second out of a three year series that started in 2008 and will continue until 2010, just before the Winter Olympics start. Some of these coins feature the inscription ‘Vancouver 2010’ along with an imprint of Her Majesty Queen Elizabeth II. Other coins bear a new interpretation of “inukshuk,” a stone sculpture which is a direct reference to the Inuit people in the northern Canadian plains of ice and snow. Although, The Royal Canadian Mint has allowed the release of these coins, it is not the first time they have been authorized to do so. To commemorate the centennial anniversary of the Olympic Games, The International Olympic Committee allowed for the issuing of a set of coins minted by Australia, Austria, France, Greece and Canada. The first set of three of these gold coins were minted by the Royal Canadian Mint in 1992.